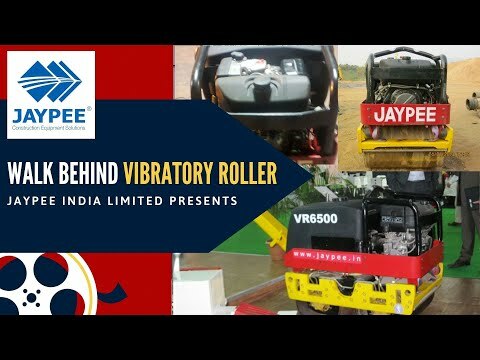 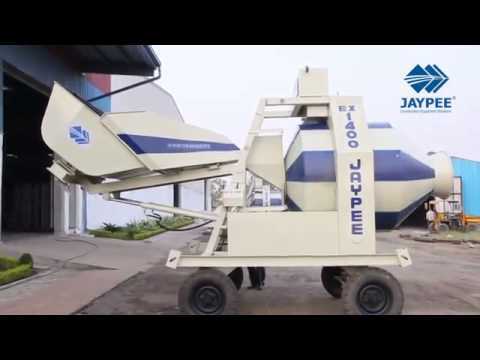 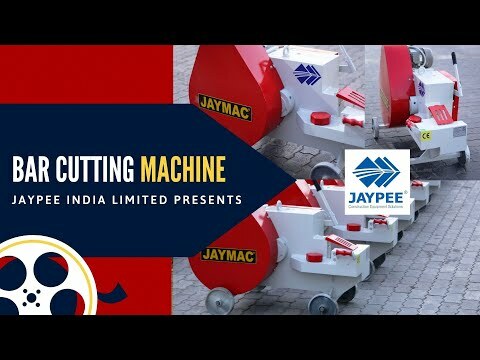 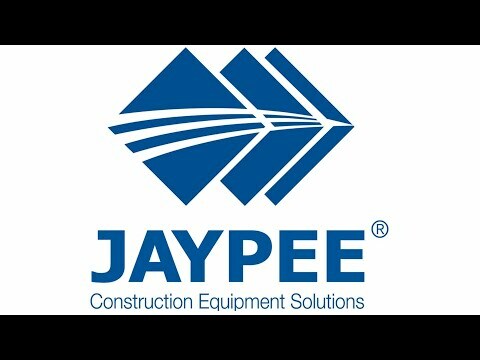 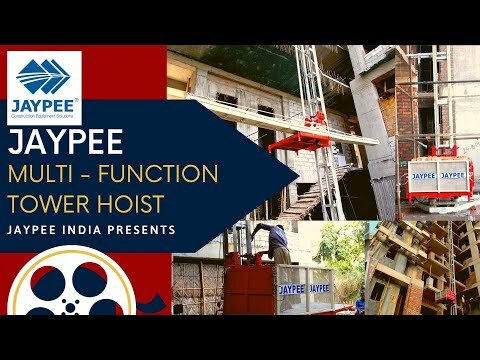 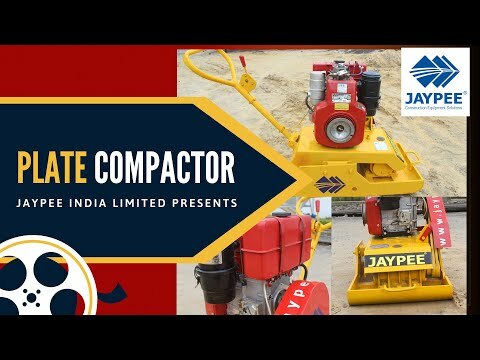 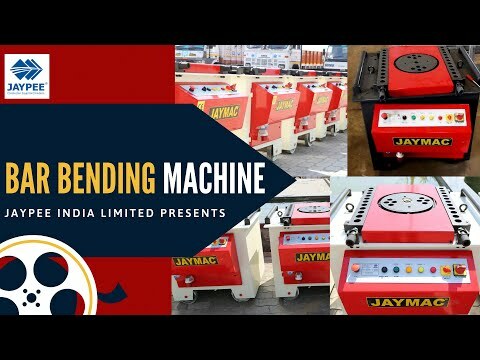 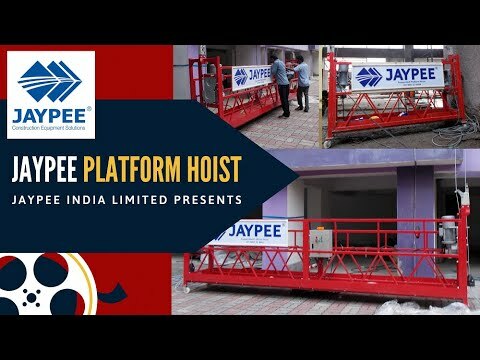 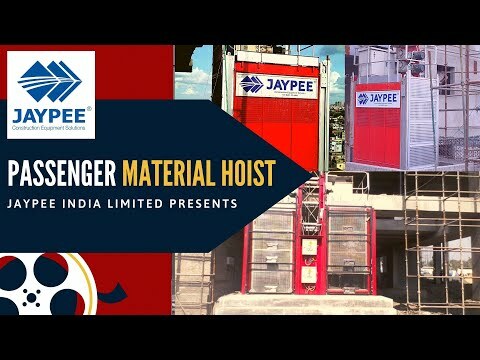 Jaypee reversible drum concrete mixer has become most reliable for quality output and maintenance free operation. 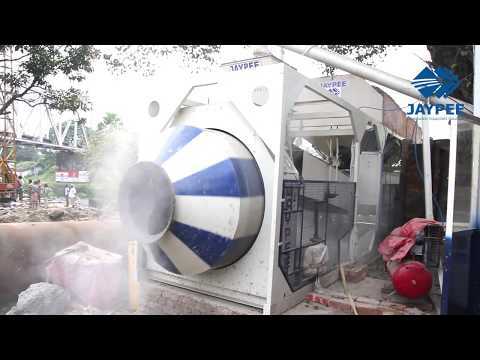 One of the most widely used machine tool is the Reversible Drum Concrete Mixer. 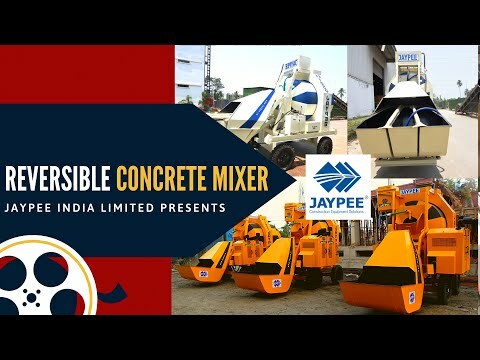 They are the typical reversible type concrete mixer where concreting is done using a revolving drum. 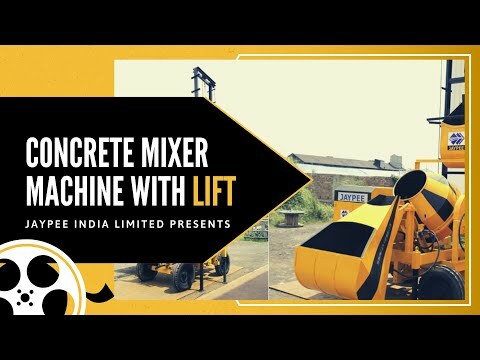 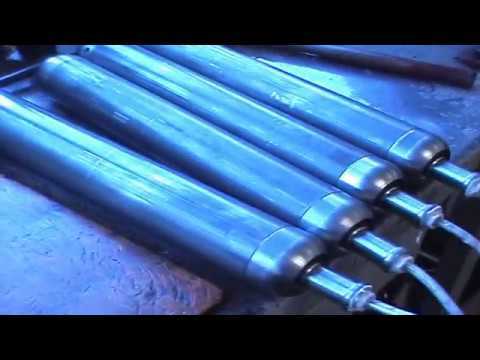 Designed to deliver sturdy construction a reversible drum mixer is a well engineered piece of construction machinery for carrying mixing mortar from the place where it is to be poured. 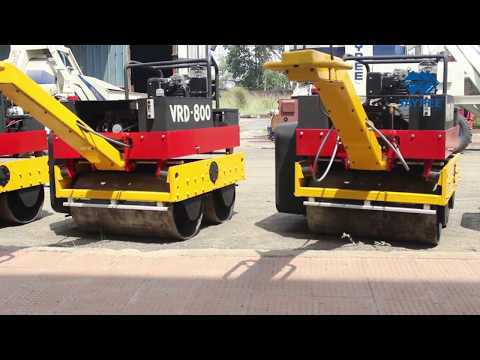 It also gives enough time to the workers to mix the composition before the concrete hardens.